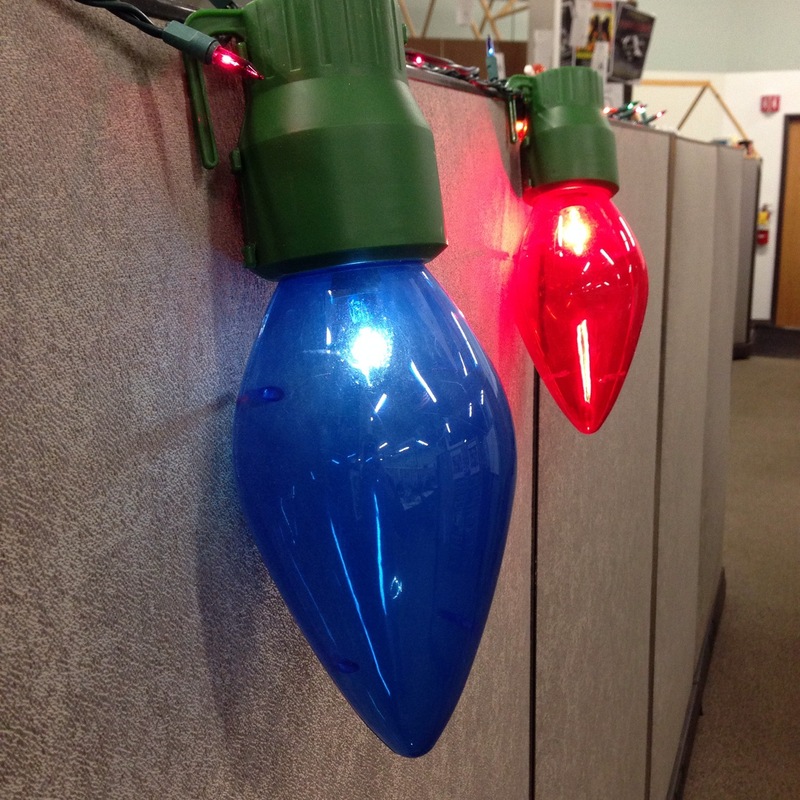 Would you happen to know which company makes/sells these lights? I usually see them at Menards or FleetFarm at Christmas time. Not sure who makes them.